Joining the architectural ranks of Philip Johnson, I.M. Pei and Renzo Piano, it was just announced that Kazuyo Sejima and Ryue Nishizawa – partners in the Japanese firm SANAA – are the recipients of the prestigious Pritzker Prize this year. Considered the Nobel Prize of architecture, the team is not only making history for being two of the greatest living architects of our time, but Sejima now joins Zaha Hadid as one the first women to ever receive this honor. 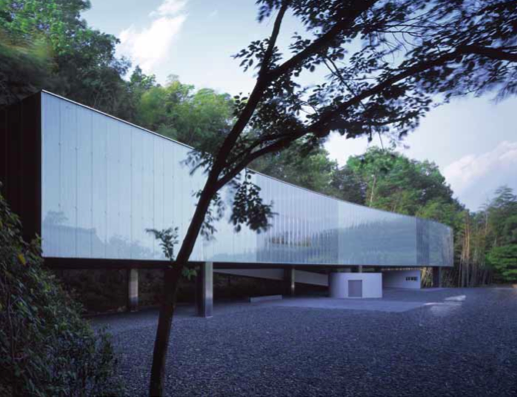 Sejima was also recently appointed the Director of the 2010 Venice Architecture Biennale. 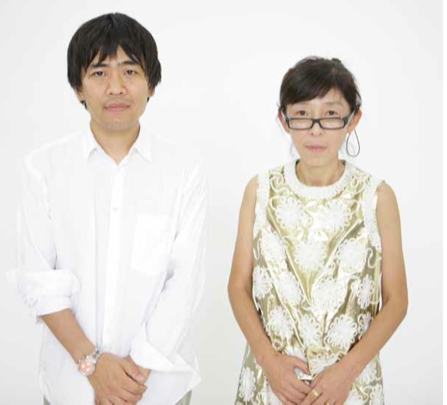 Although some considered them to be a wild card, Sejima and Nishizawa have built a reputation for exploring the ideas of lightness and transparency and pushing the boundaries of these concepts to new extremes. 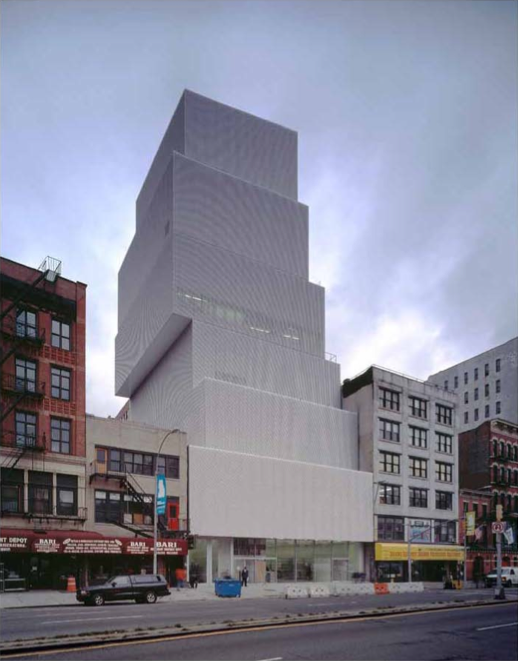 They are especially prolific in the international museum circuit, having designed the New Museum in New York City, the remarkable glass pavilion for the Toledo Museum of Art, the O-Museum in Nagano, the 21st Century Museum of Contemporary Art in Kanazawa and an expansion to the Valencian Institute of Modern Art in Spain. SANAA was also commissioned to work on a 300,000 square foot branch of the Louvre in northern France. 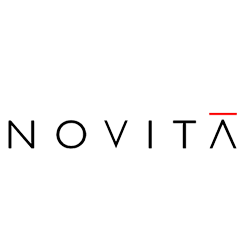 The team formed in 1995 but each has extensive lists of completed works and projects as individual architects. This is only the third time in the history of the Pritzker Prize that two architects have been awarded the prize. The award ceremony will take place on May 17, 2010 on Ellis Island during the tail-end of New York Design Week.